Joico K-Pak Protective Hair Spray is a light and medium hold hair styling spray to help you style, shape and finish your hair. 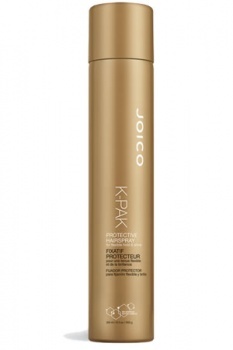 Joico K-Pak Protective Hair Spray provides medium hold that aims to not build up or flake, even when repeatedly layered during styling and finishing. 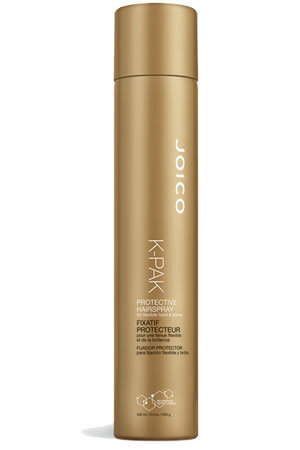 Joico K-Pak Protective Hair Spray is a versatile hairspray also can be used as a working spray, styling spray and/or a finishing spray.